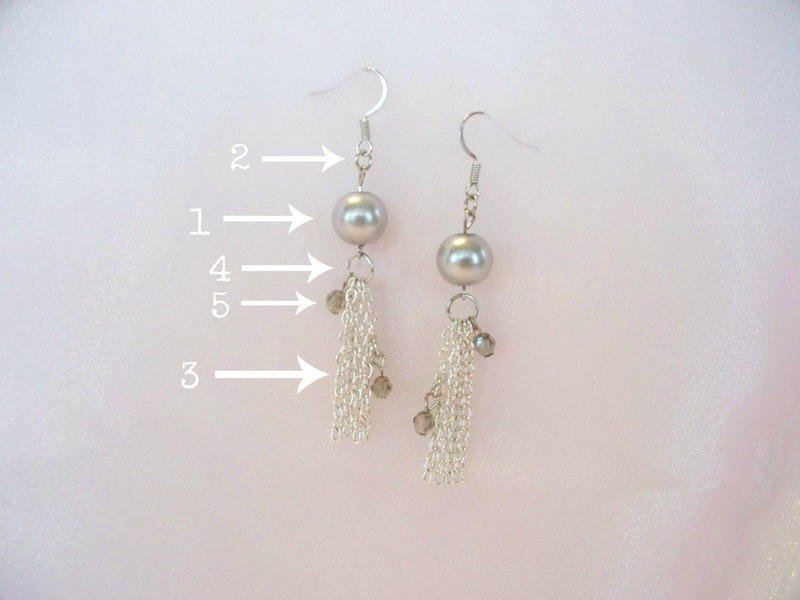 Today I'm going to share how I made these earrings. I got my supplies from Prima Bead. These were super easy to make. 1- start with an eye pin, add a bead and then form a loop on the other end. Click here to see how to form a loop. 3 - Cut 4 pieces of chain one inch long. 5 - grab a head pin, add a small bead and form a loop on the other end. Attach to chain using a small jump ring. Repeat with other small bead. They are very pretty, Rachel. Ooooh. I love these. They look simple to make too. (Always a bonus in my book.) Thank you for posting this tutorial, I am going to have to try! Beautiful! Thanks so much for linking up over at Finding the Pretty & Delicious. Hope you'll be back tomorrow!